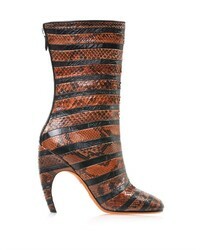 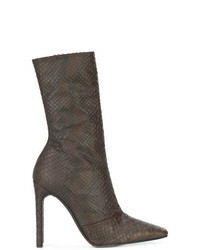 Chloé Brown And Black Rylee 80 Snakeskin Effect Leather Boots £729 Free UK Shipping! 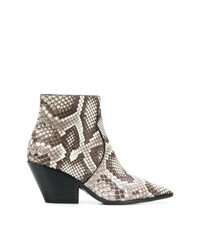 Atp Atelier Clusia 45 Snake Embossed Boots £328 £546 Free UK Shipping! 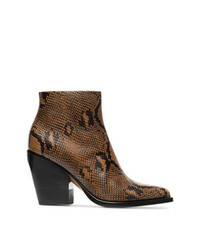 Kalda Brown Island 70 Twisted Heel Snake Effect Leather Boots £343 Free UK Shipping! 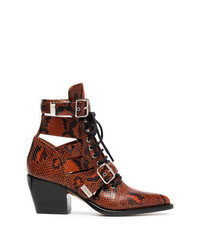 Marc Ellis Ankle Length Boots £195 Free UK Shipping! 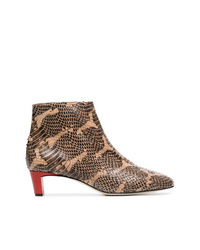 Casadei Cuban Heel Ankle Boots £515 £1,030 Free UK Shipping! 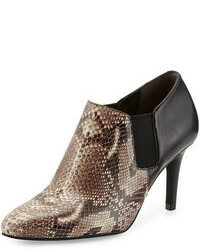 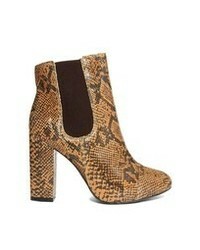 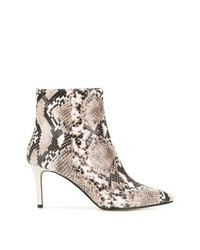 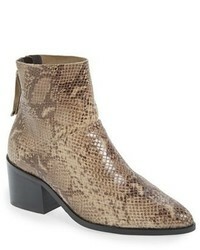 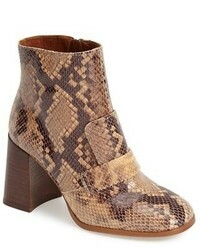 Chloé Brown Rylee 60 Boot In Python Print Calfskin £1,118 £1,863 Free UK Shipping! 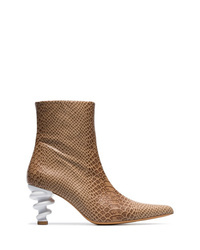 Yeezy Snake Effect Calf Boots £779 Free UK Shipping!